With a high of 83F and a low of 58F. 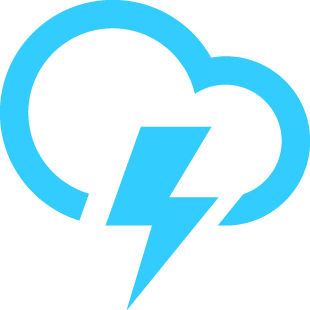 Author Saye Pet SittingPosted on 2018-08-04 Categories UncategorizedTags IFTTT, WeatherLeave a comment on Partly Cloudy tomorrow! With a high of 28°C and a low of 14°C. This is for August 05, 2018. Author Saye Pet SittingPosted on 2018-08-04 Categories UncategorizedTags IFTTT, WeatherLeave a comment on It’s going to be Partly Cloudy tomorrow! With a high of 25°C and a low of 13°C. This is for August 04, 2018. Author Saye Pet SittingPosted on 2018-08-03 Categories UncategorizedTags IFTTT, WeatherLeave a comment on It’s going to be Partly Cloudy tomorrow! 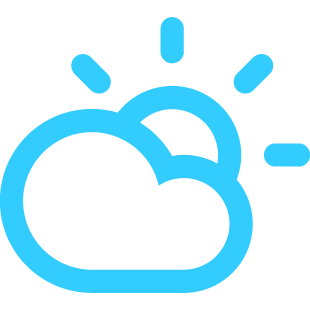 Author Saye Pet SittingPosted on 2018-08-03 Categories UncategorizedTags IFTTT, WeatherLeave a comment on Partly Cloudy tomorrow! With a high of 73F and a low of 57F. Author Saye Pet SittingPosted on 2018-08-02 Categories UncategorizedTags IFTTT, WeatherLeave a comment on AM Showers tomorrow! With a high of 23°C and a low of 14°C. This is for August 03, 2018. Author Saye Pet SittingPosted on 2018-08-02 Categories UncategorizedTags IFTTT, WeatherLeave a comment on It’s going to be AM Showers tomorrow! With a high of 21°C and a low of 14°C. This is for August 02, 2018. Author Saye Pet SittingPosted on 2018-08-01 Categories UncategorizedTags IFTTT, WeatherLeave a comment on It’s going to be AM Showers tomorrow!